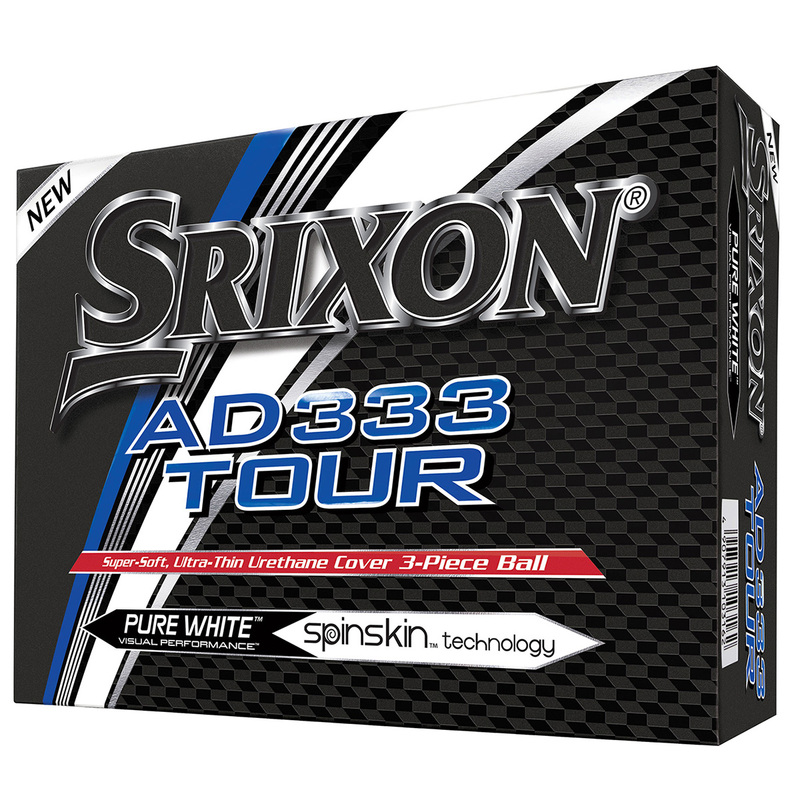 This super-soft low compression 3-piece golf ball offers superior distance for golfers with moderate swing speeds and provides Tour-caliber greenside spin control that the AD333 Tour delivers. 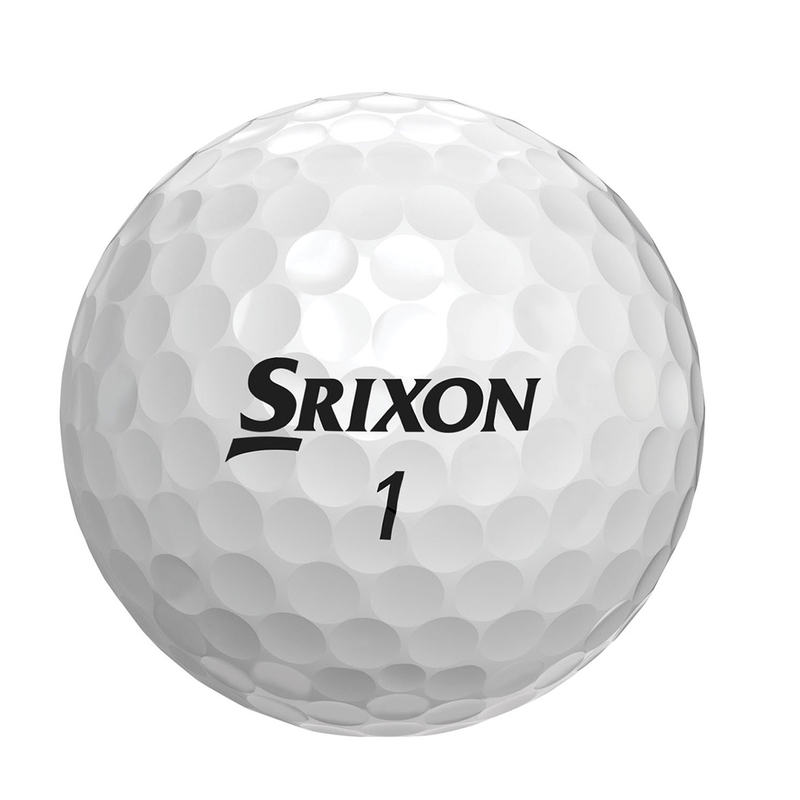 At the heart of the golf ball, Srixon has developed an even softer E.G.G. CORE™. 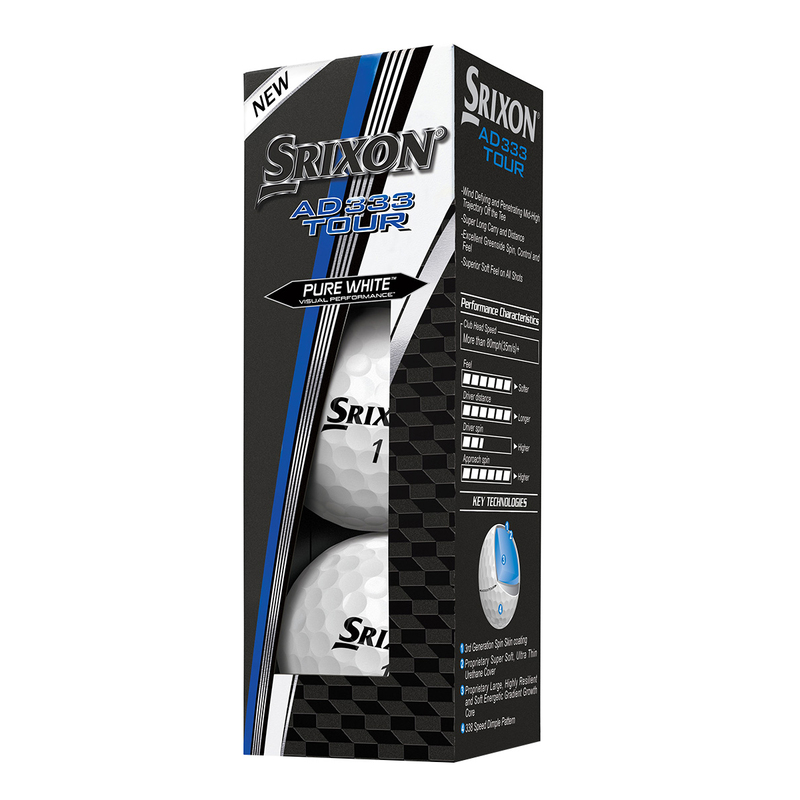 This lower compression ball can be fully compressed at impact with moderate swing speeds, resulting in less side and backspin for longer straighter golf shots off the tee. 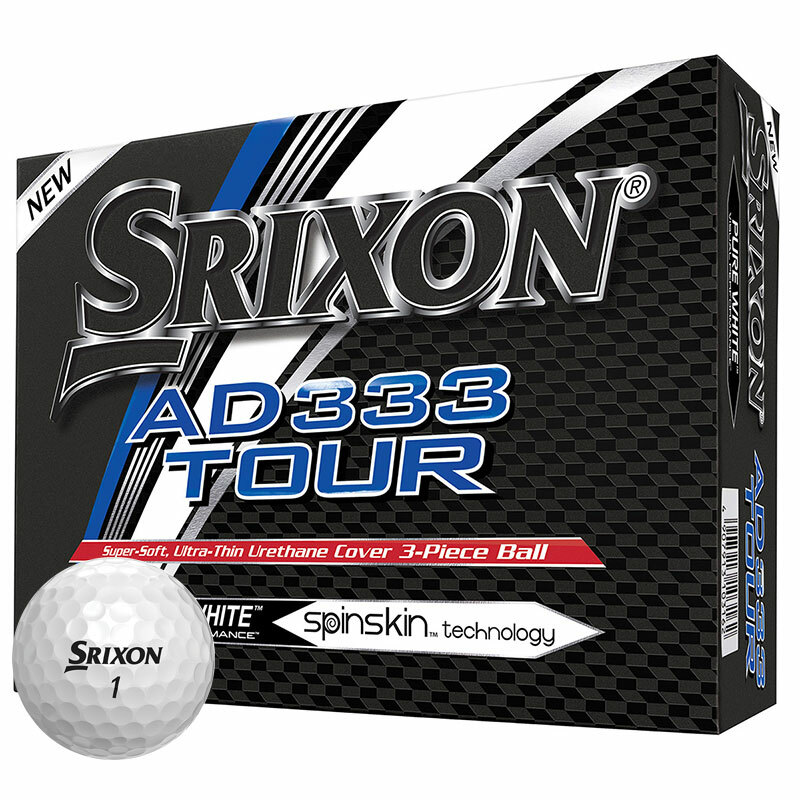 Designed to improve greenside spin without sacrificing distance and tee to green control, the proprietary SpinSkin™ coating found on the Z-Star, combines with ionomer cover improves friction between the golf ball and club surface, resulting in unmatched greenside performance. 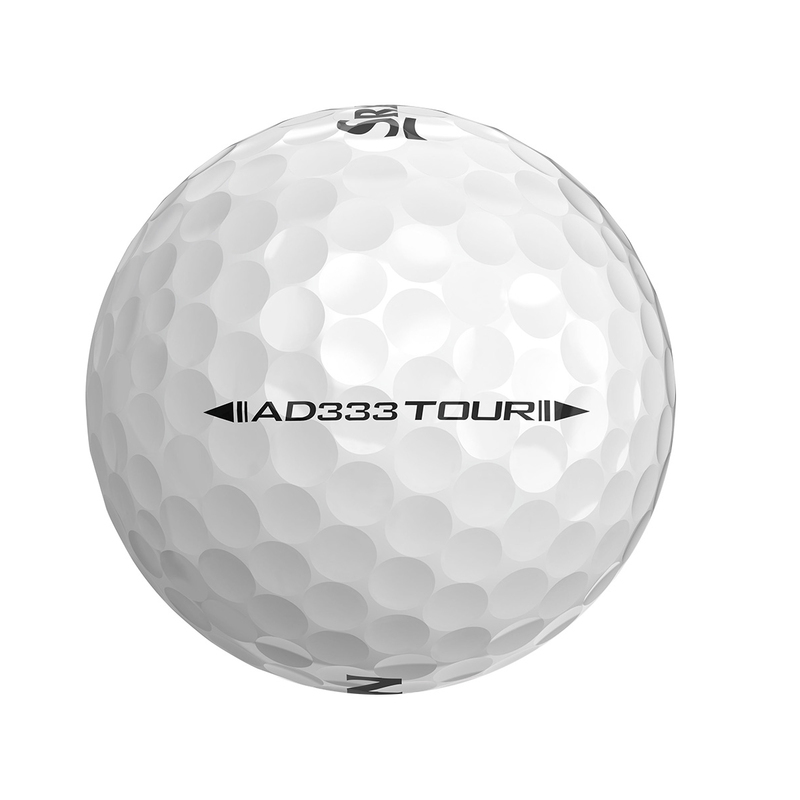 This aerodynamic dimple pattern combines uniformity of dimple design with higher surface coverage, creating more distance and wind resistance. 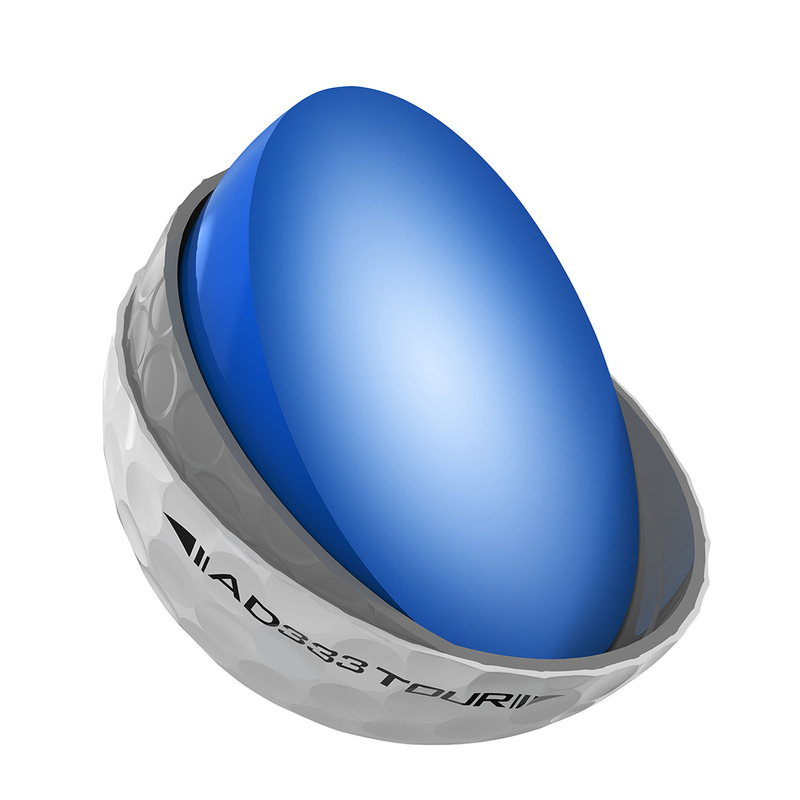 The design delivers a penetrating ball flight, resulting in incredible distance and superior stability in the wind.